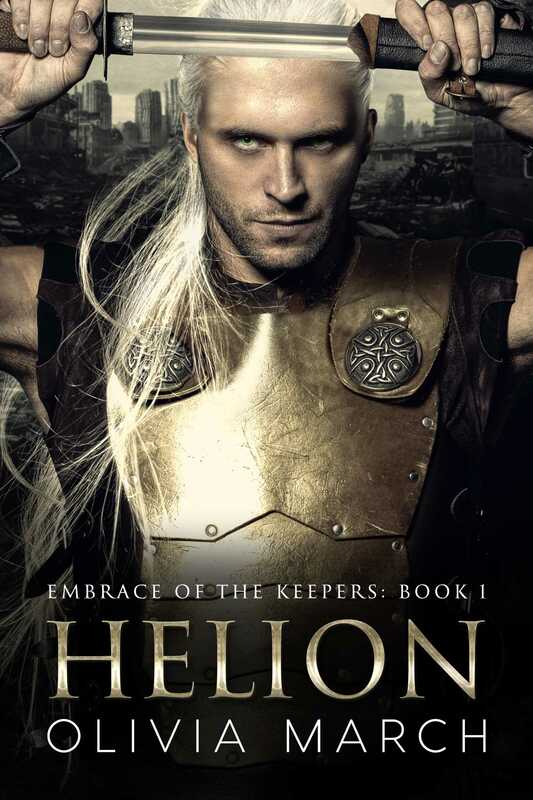 Helion, crown prince of Arloren, is a commander of the Keeper warriors. After the Scourge attack his home planet of Artheneas, Helion vows not to lay aside his sword until every Scourge is slain. That desire for vengeance takes him to Earth and what would should have been a routine mission. Everything is turned on its head, however, when Helion meets a delectable Earth female whom he will stop at nothing to possess. Gwen doesn’t want to be his possession. Her only desire is to stay alive so she can care for her vulnerable young daughter. When Helion captures her she is sure their lives will be forfeit. But it’s no longer just her life at stake— now it’s her body, and her heart. Gwen has to decide whether to protect her heart from Helion’s determined siege, or embrace a new destiny with the alien prince of her dreams.